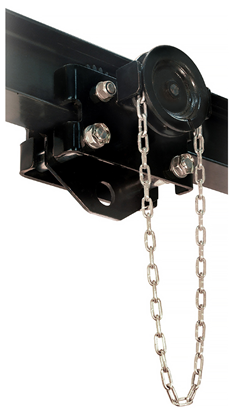 Hand Chain Over-hauled to Lift Load One Foot: 49 ft. 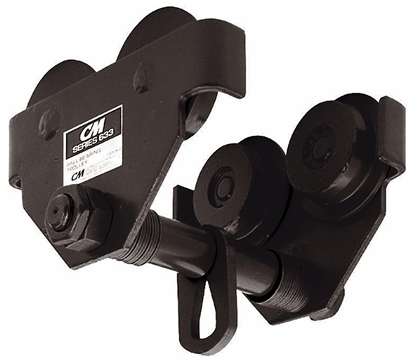 The patented hand chain cover rotates a full 360 degrees allowing loads to be lifter, pulled or positioned from virtually any angle. 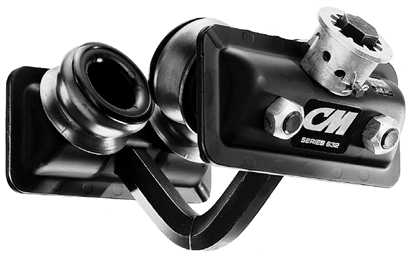 Precision 4-Pocket Liftwheel and Chain Guide to ensure chain fits tightly and securely in liftwheel. 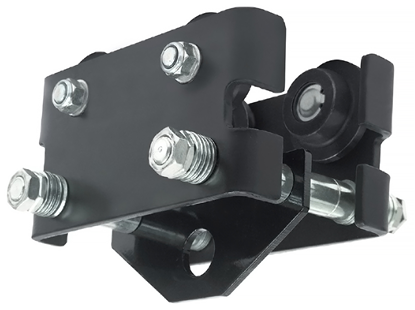 Easy to install and maintain with no special tools required for disassembly.